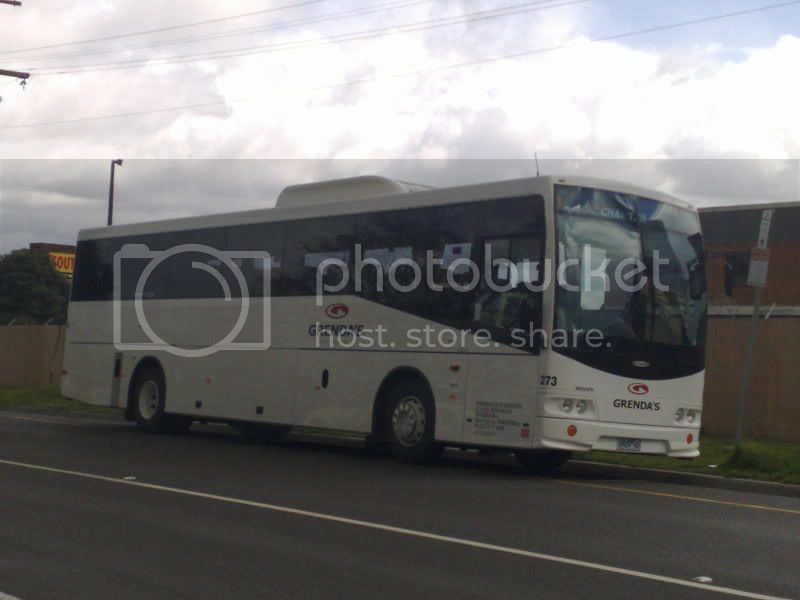 ATDB • View topic - New buses at Dandy (8/11/08). New buses at Dandy (8/11/08). 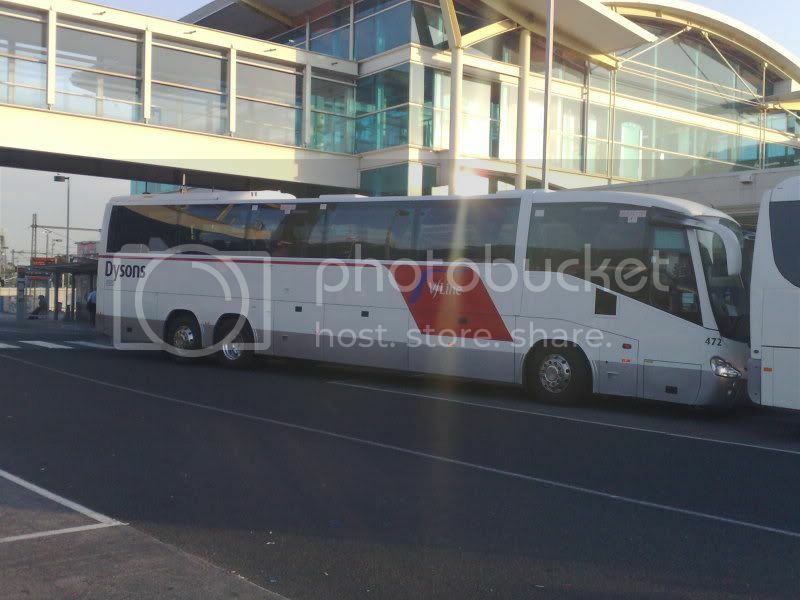 Here are new buses taken at Dandenong. 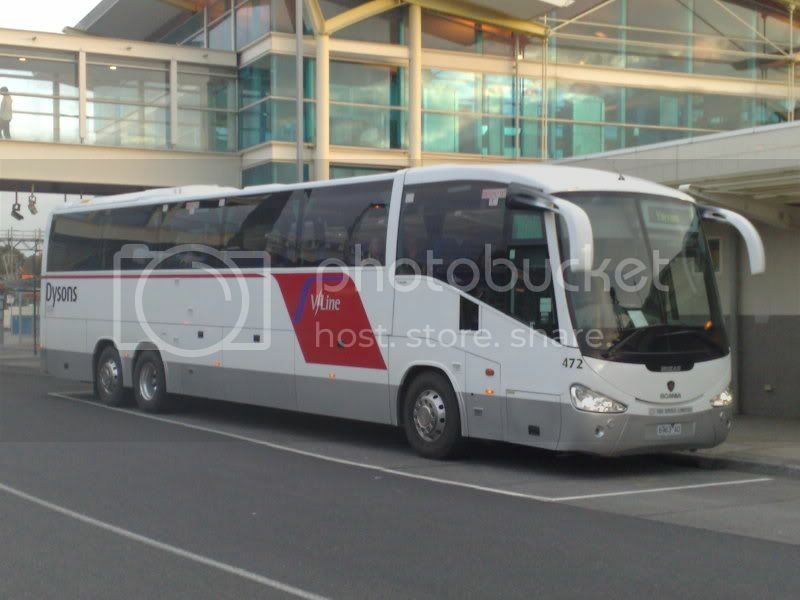 Grendas Bus # 273 Volvo B7R Mk3 Volgren. 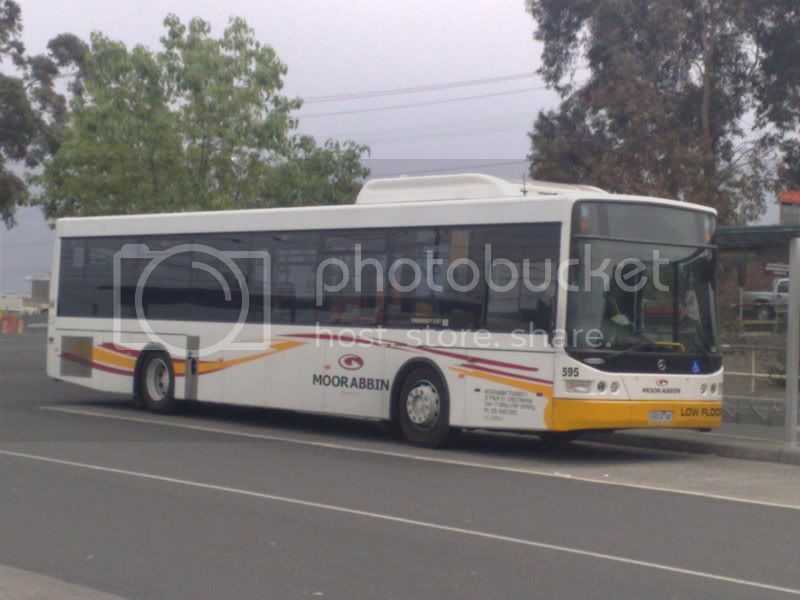 Moorabbin Transit #595 Mercedes Benz O500LE Volgren CR228L. 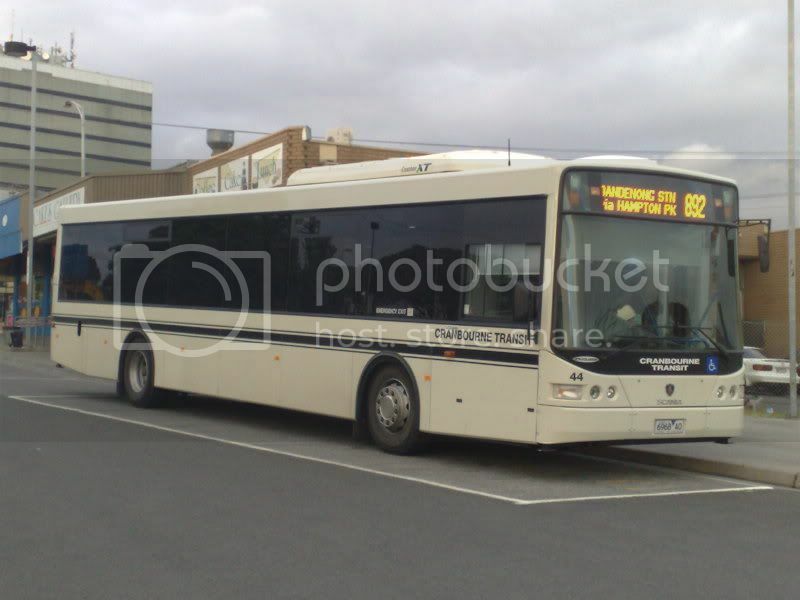 Cranbourne Transit #44 Scania K230UB Volgren CR228L. 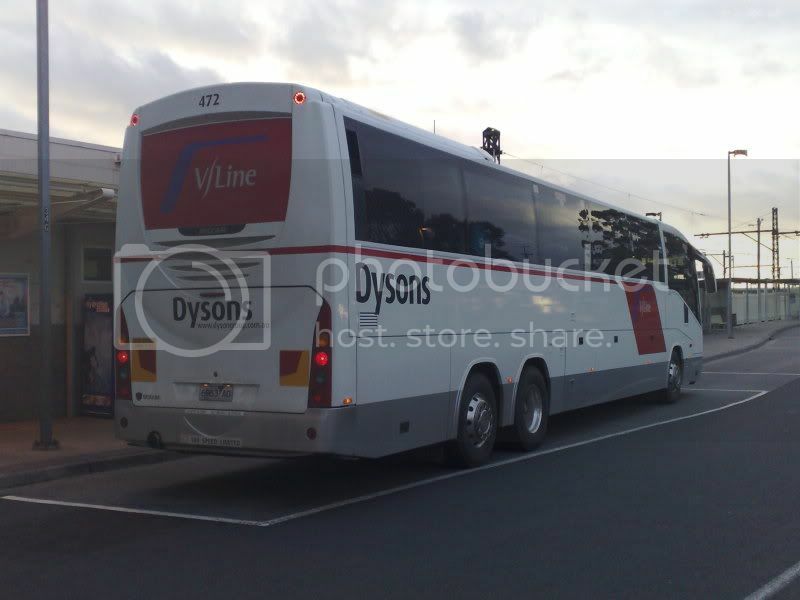 Dysonsbus of Leongatha #472 Scania K420EB Irizar Century. Re: New buses at Dandy (8/11/08). 61,62,63 & 64 in CT Livery.